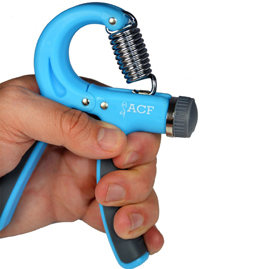 A spring based hand grip that can be utilized to strengthen one’s grasp. Commonly used at home and in rehab centres by occupational and physiotherapists to promote recovery following illness or injury. 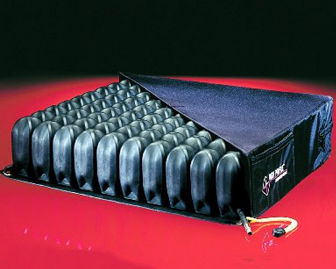 A cushion with small air pockets that can be inflated or deflated to protect one from and heal existing pressure sores on one’s bottom. Considered the gold standard for reducing risk of coccyx wounds and promoting their healing. 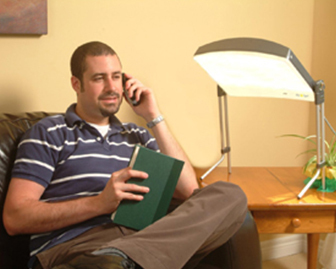 A special lamp that emits a certain wavelength of light found to aid those suffering from Seasonal Affective Disorder (SAD) or also commonly known as winter depression. Commonly used in Northern areas that do not get much sunlight. 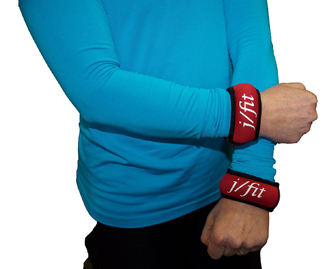 Weights that can be strapped onto one’s hand or wrist. This is commonly used by people who have been prescribed specific exercise regimes to re-build their upper body strength and endurance. 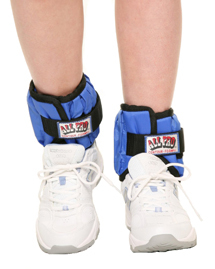 Weights that can be strapped onto one’s ankle. This is commonly used by people who have been prescribed specific exercise regimes to re-build their lower body strength and endurance.